With the “Best friends” rug, you have an original piece of art. Hand hooked with beautiful quality and detail this 100% wool area rug is a perfect Nursery rug, as well as great for a young girls room. 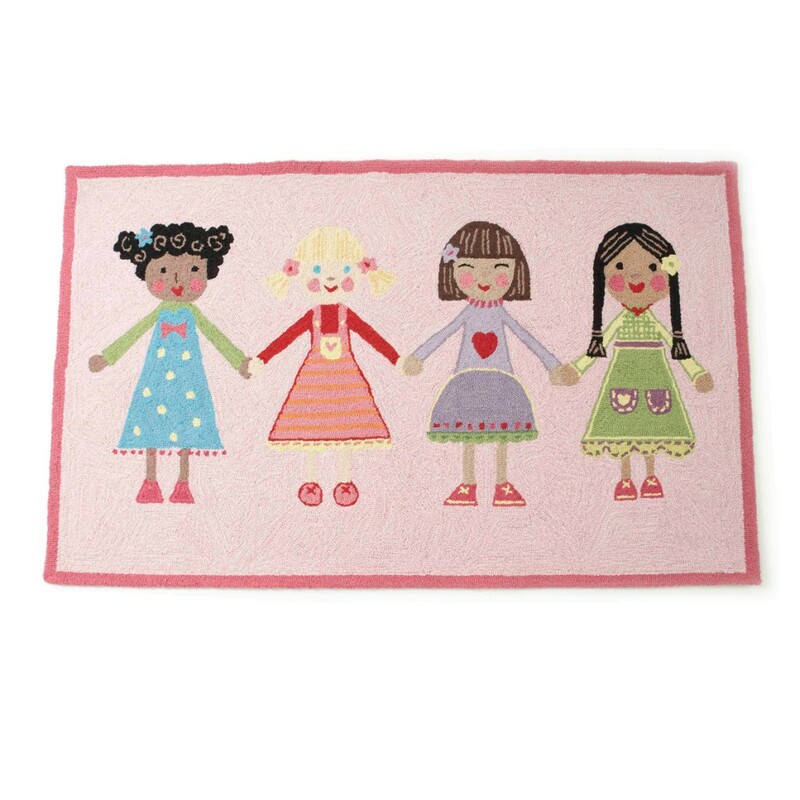 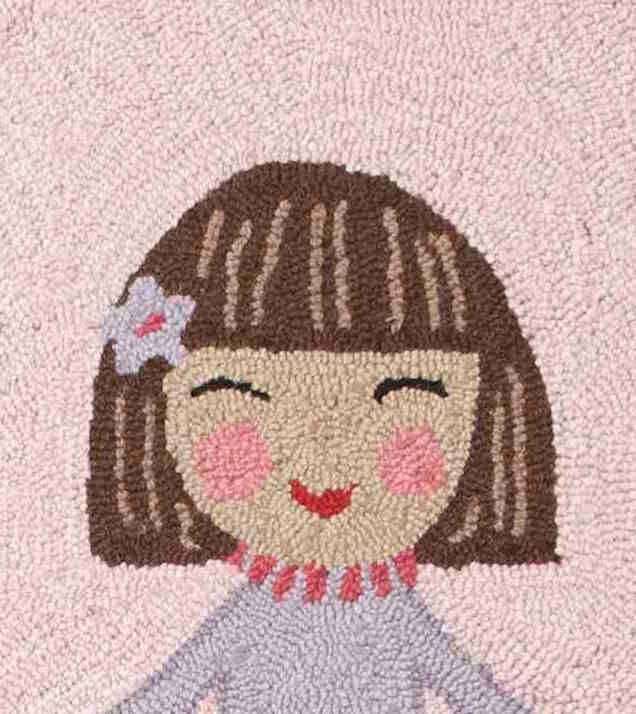 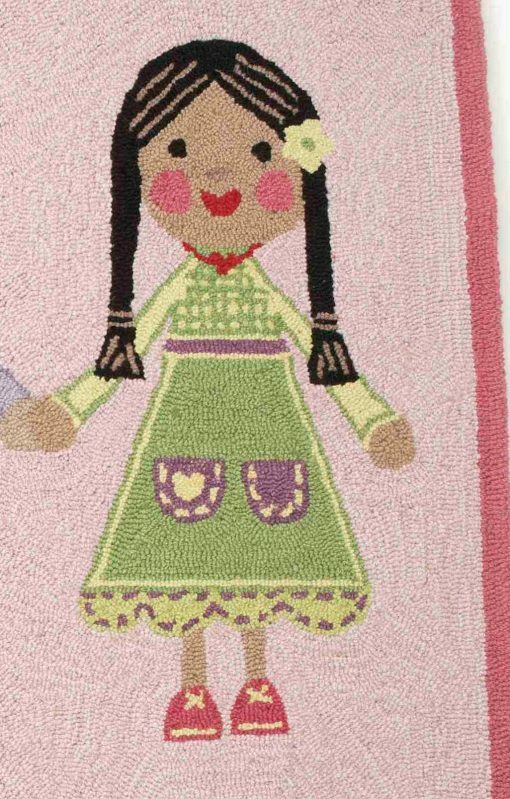 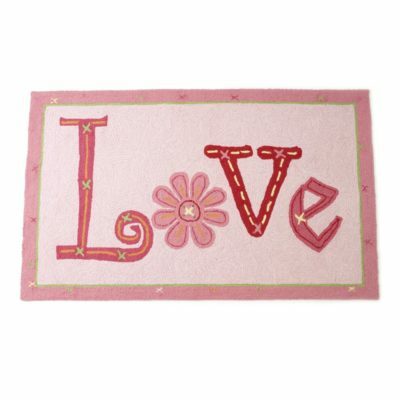 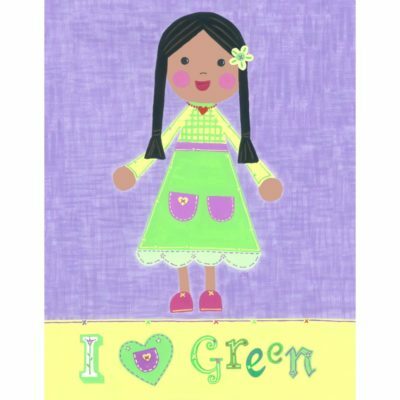 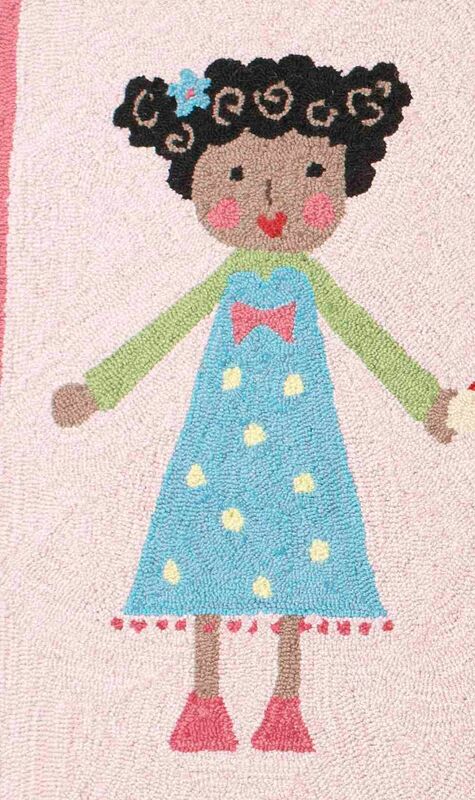 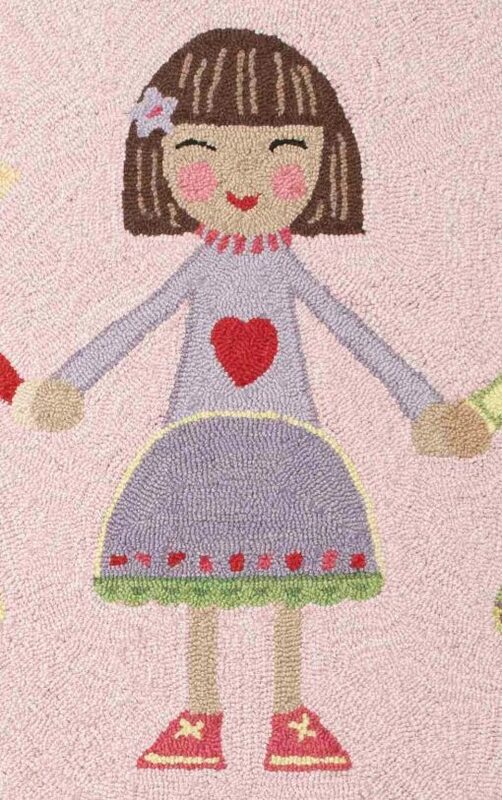 Soft pinks create the background for the bright multi-colored girlfriends, a crafty and charming rug. 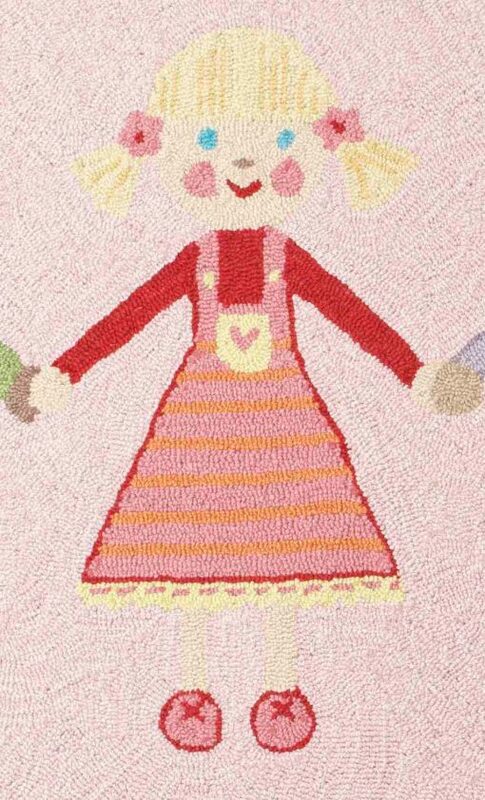 With the “Best friends” rug, you have an original piece of art. 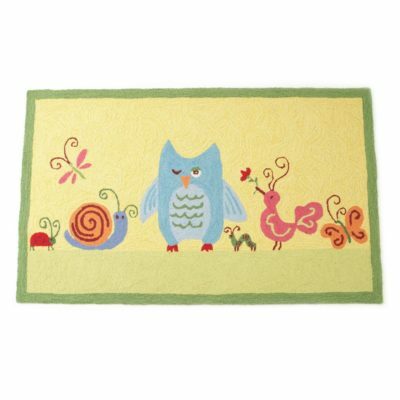 Hand hooked with beautiful quality and detail this 100% wool area rug is a perfect Nursery rug, as well as great for a girls room. Soft pinks create the background for the bright multi-colored girlfriends, a crafty and charming rug.